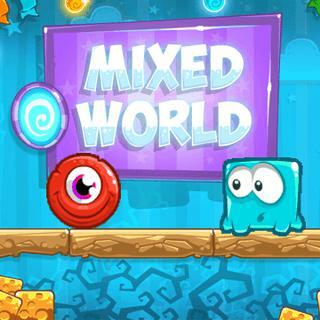 Visit Mixed World and help tiny blue monsters to defend themselves against red villains. Push all red monsters off the platform and master 30 challenging levels. Other creatures will help you with their unique skills on your way to collect all achievements and beat the high score!